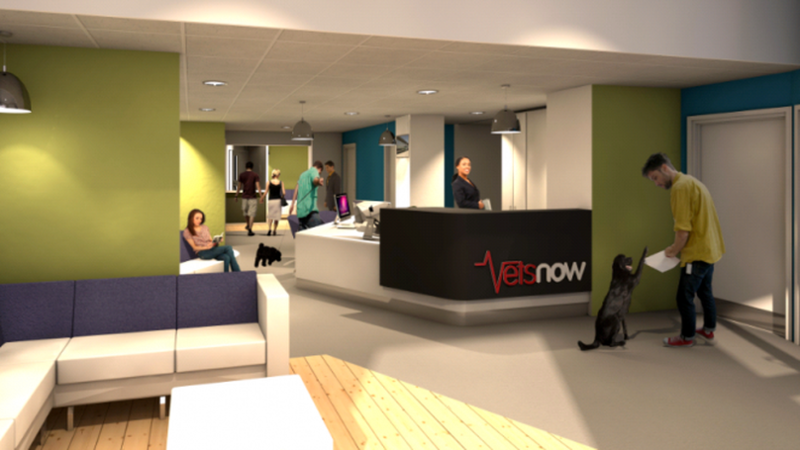 The Galbraith Commercial Asset Management Team, acting for Buccleuch Property, has secured a new 15 year lease to Vets Now at 123 / 145 North Street Glasgow for the expansion of the company's veterinary hospital. This is a good example of a Landlord and Tenant working together to find an occupational and leasing solution which works for both parties. Our client has secured a straight 15 year lease to an excellent tenant whilst Vets Now have the platform to create a state-of-the-art 24/7 emergency and speciality hospital. This is a tremendous outcome. My clients like the prominent location and were keen to secure additional floor space to facilitate the creation of a world-leading emergency centre of excellence. This will be a superb facility offering the opportunity for further growth of the business. Pamela is the Partner in charge of Commercial Property Asset Management, based in our Edinburgh office and working for clients throughout the UK. She specialises in the full range of Asset Management and Consultancy services across all the commercial sectors.